How cute! I love your matching pajamas! I love the artic gear! Dude! 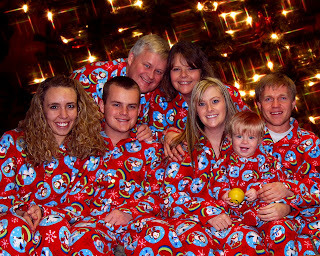 How did you all get matching jammies?? I LOVE THEM!! !